Former New Orleans Saints wide receiver Robert Meachem will appear at the Saints Hall of Fame Museum on Sunday, Oct. 15 from 10 a.m.-11:15 a.m., prior to the New Orleans Saints home game with the Detroit Lions at noon. Meachem will be available for autographs and pictures. In his six seasons in New Orleans, Meachem caught 164 passes for 2,707 yards and 25 touchdowns. Overall, Meachem had 178 receptions for 2,914 yards and 27 yards in his NFL career. A first-round draft choice out of Tennessee in 2007, Meachem missed his rookie season following knee surgery. 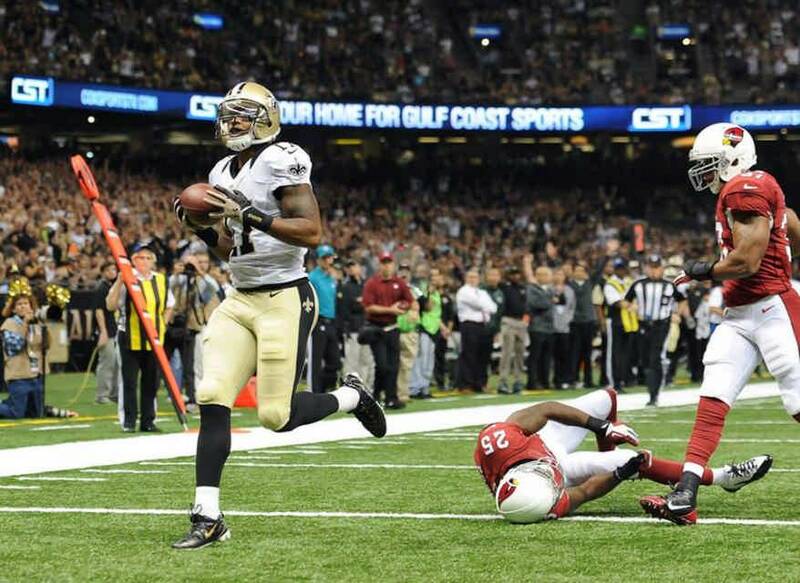 Meachem went on to play for the Saints in six different seasons, from 2008-11 and again from 2013-14. He played for the San Diego Chargers in 2012. Meachem was an integral part of the Saints’ Super Bowl XLIV championship season in 2009, posting career highs with 45 receptions for 722 yards and nine touchdowns. The Saints Hall of Fame Museum is located at Gate B on the Plaza level of the Mercedes-Benz Superdome. The museum is open for two hours prior to each New Orleans Saints home game and for 45 minutes following each home game. The museum is free of charge on game days to all holding tickets to the game. The museum is available for viewing by appointment weekdays between 9 a.m.-3 p.m. at a cost of $7 per adult, $5 for seniors, military, children under 12 and groups of 10. 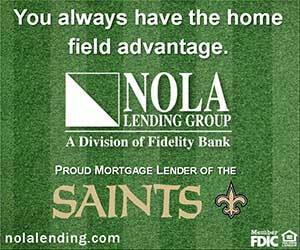 For more information, visit www.saintshalloffame.com, e-mail [email protected] or call (504) 471-2192.